You're Invited To Take A Seat At Our Table. Riko's is known for its thin-crust pizza made from high quality, fresh ingredients that goes beyond customer expectations. Specialty pies range from Hawaiian and meat-lovers to veggie, margarita and the ever-popular hot oil pizza. 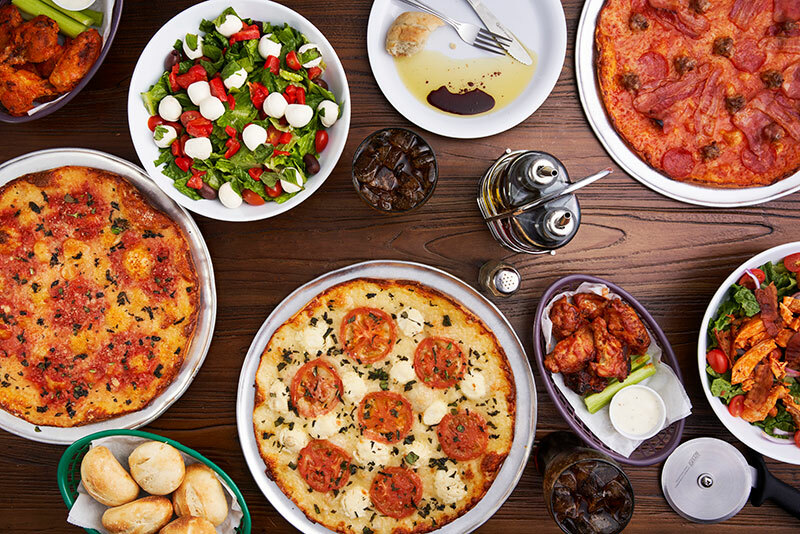 Salad pizzas, wings and desserts round out our popular menu. When you're at Riko's, you're family. And there's a lot to love about our family. We respect family - whether it's our family of customers, our staff, or you when you become a franchise owner. Family-focus also means we support our franchise owners every step of the way. It's how you grow a great business, one slice at a time. Family always comes first at Riko's, that means our customers always feel welcome and our employees feel valued, and you will too. We believe in giving back to our communities and support philanthropies that serve our families, friends and neighbors. We look for franchise owners who share in our philosophy and commitment to excellence. But we aren't just about family. We also take pride in our streamlined, state-of-the-art business operating model. You can take advantage that - along with an established name, a family - centered philosophy - all in a sector of the dining industry that shows enduring opportunity. Riko's a forward-thinking yet grounded concept filled with potential that's sure to satisfy. Our franchise program is built on an established business model in a dynamic industry. It is backed by a passionate management team with a history of foodservice excellence - and a vision for the future. This is an opportunity to join a team with exceptional integrity and expertise, and to build a compelling business. We are seeking entrepreneurs with exceptional people management skills to join the Riko's family. Ideal candidates have restaurant operations experience, and a direct connection and commitment to the local community. Best of all, we have program options for single-unit as well as multiple-unit franchise owners. 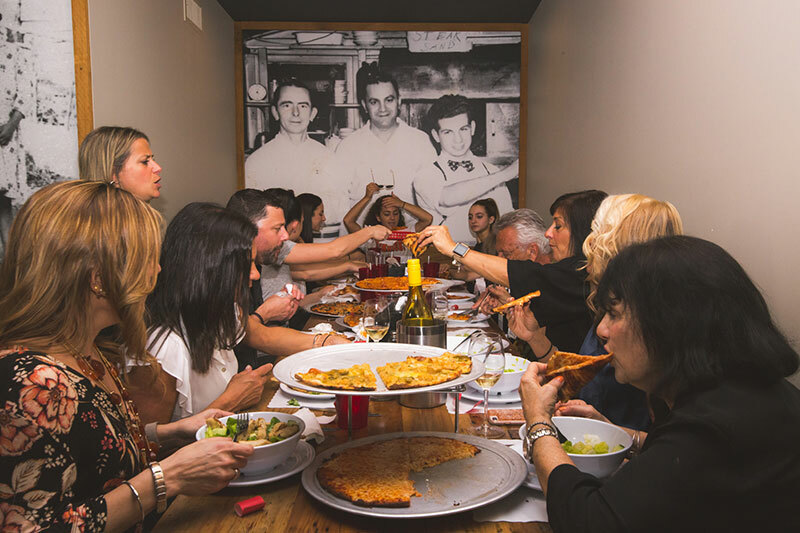 Now it's time you brought the timeless classic of great pizza- combined with modern business technologies and processes - to your neighborhood. Contact us today and we'll show you how it's done. Looking for more information about Riko's Pizza? Take a moment to fill out our quick information request form.